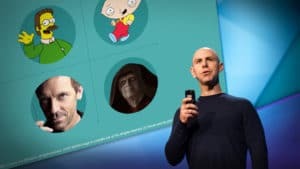 ABOUT THE SPEAKER: Adam Grant is an organizational psychologist; who after years of studying the dynamics of success and productivity in the workplace, discovered a powerful and often overlooked motivator: helping others. This month, we will watch his TED talk titled, “Are you a Giver or a Taker?”. 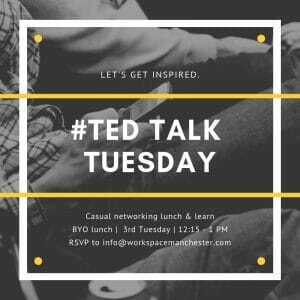 TED TALK Tuesday is a networking gathering where we watch a TED TALK over lunch, discuss the talk, and then eat cake. You bring your lunch (and business cards). WORK_SPACE will provide drinks and cake to celebrate January birthdays. 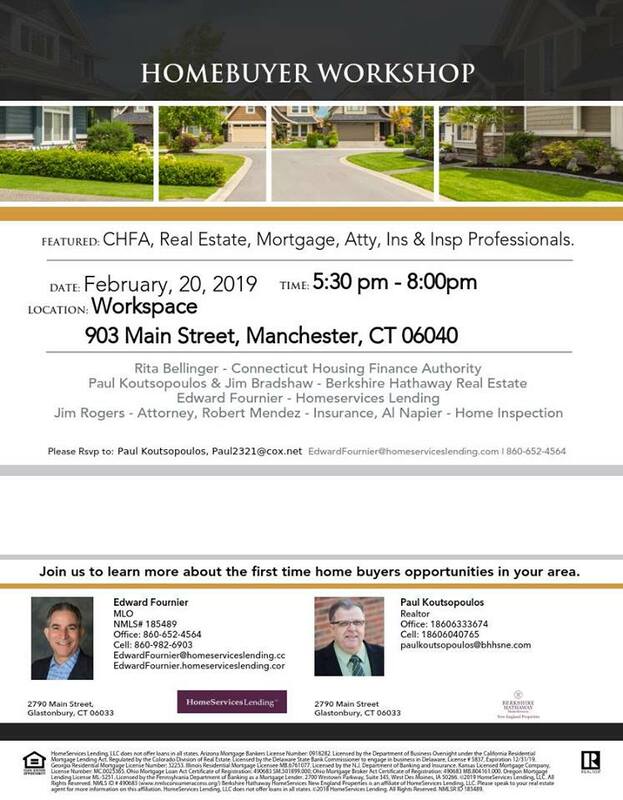 This is a great opportunity to network with other engaged professionals, feel free to share this event with people you’ve been meaning to reconnect with. 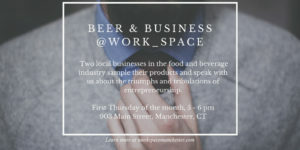 Meet up @ WORK_SPACE for a free tasting from upcoming breweries and local eateries. 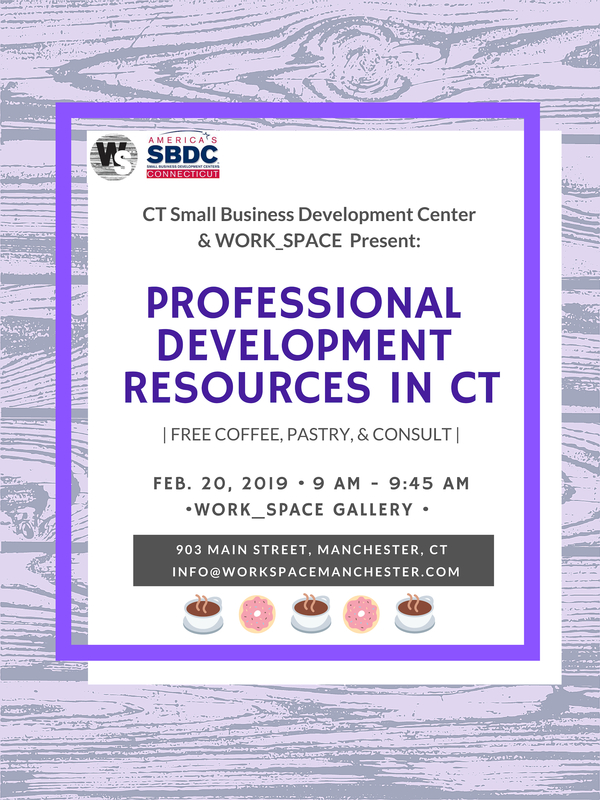 Listen to a live, candid, and insightful panel on small business development. Meet with our sponsors; Urban Lodge Brewing Company and others. After the event, stick around to enjoy our art exhibit or head over to one of downtown Manchester’s incredible restaurants for some dinner. Listen to insights from previous guests here. 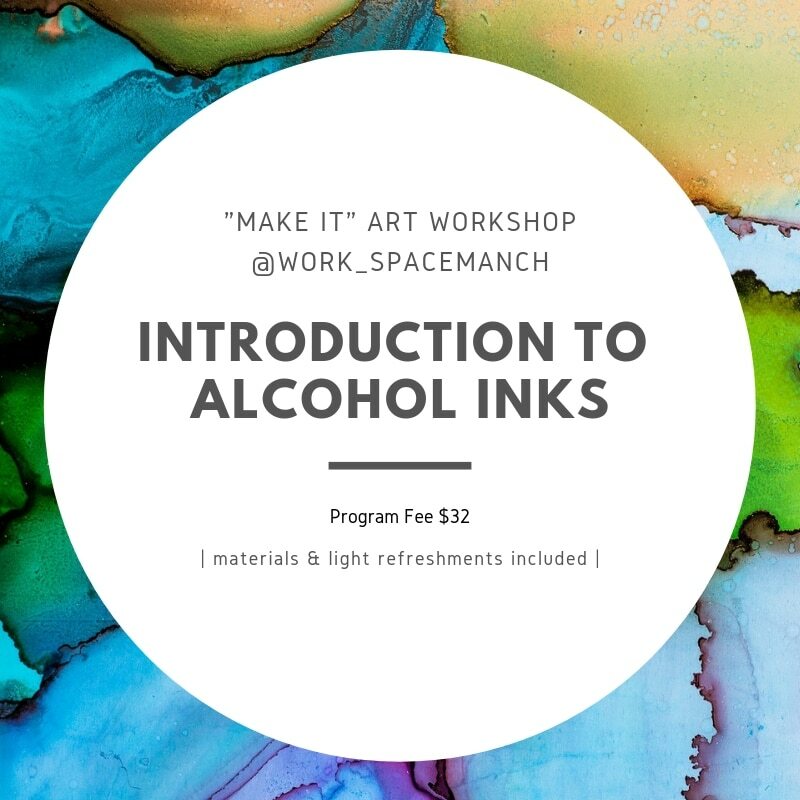 Open to the Public 21 years and older: WORK_SPACE hosts a Happy Hour program featuring a local brewery or business owner from the food and beverage industry. 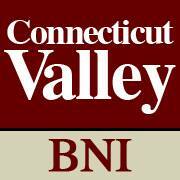 Each month they highlight a business, sample their wares, and have fun networking. RSVPs are appreciated; however, walk-ins are welcome. Please bring your business cards and I.D.